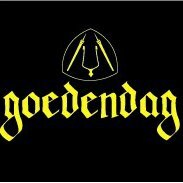 Goedendag, golden blond beer of high fermentation. Beer of 8% alc. full. 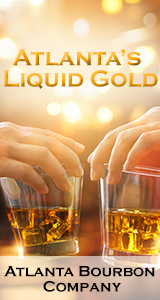 with a fruity taste, floral hoppy character, and soft aftertaste. OMER. 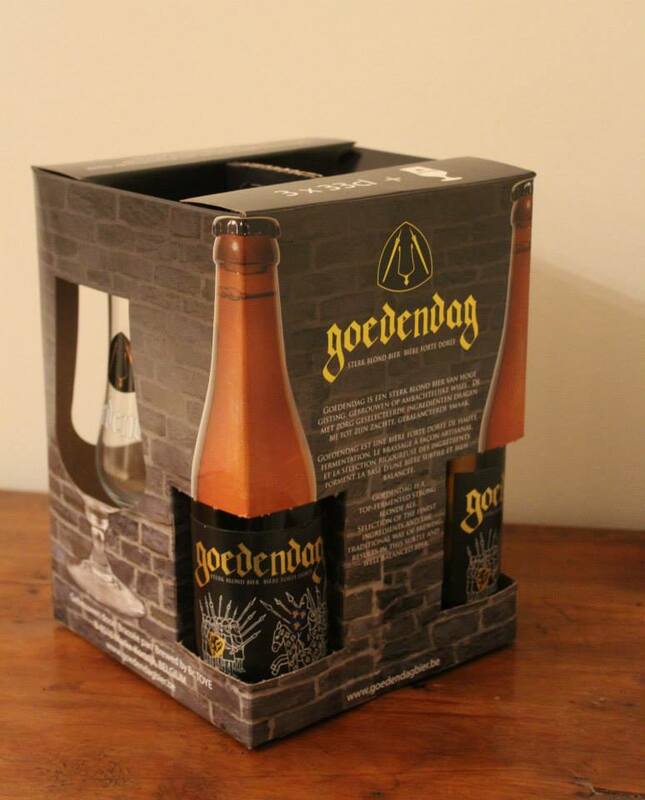 Traditional Blond is a delicious beer of high fermentation with secondary fermentation in the bottle, brewed according to a traditional recipe. OMER. has a fine, fruity aroma and subtle bitterness.